Some mammals hibernate for the winter. 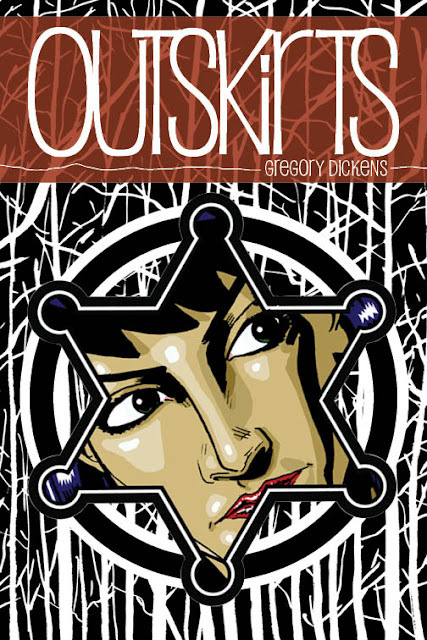 I make comics, and I am proud to announce my latest work, OUTSKIRTS, a collection of genre stories -- a western, a noir, and a horror. This goes to the printer this week, and I'll post ordering details as I have them.